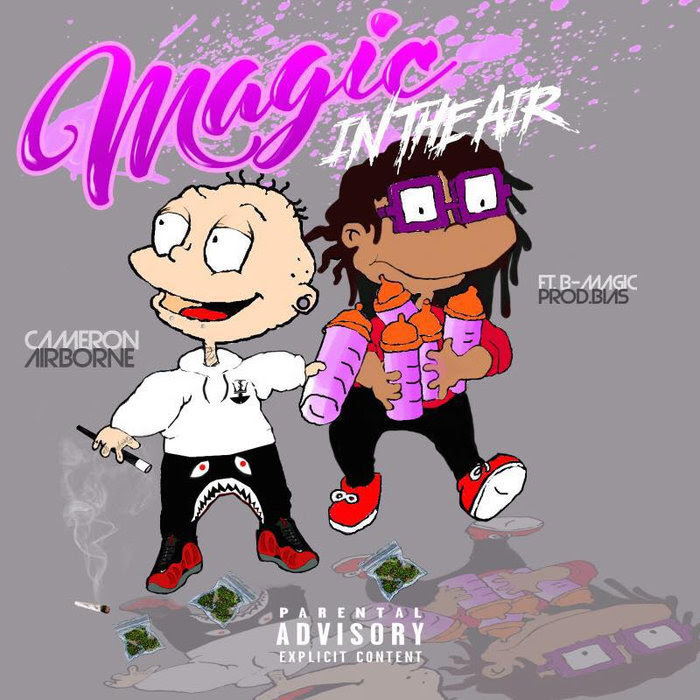 South Florida's own Cameron Airborne starts 2017 strong as he drops "Magic In The Air" Produced By Bias. An EP in which he teamed up with DE native B-Magic. 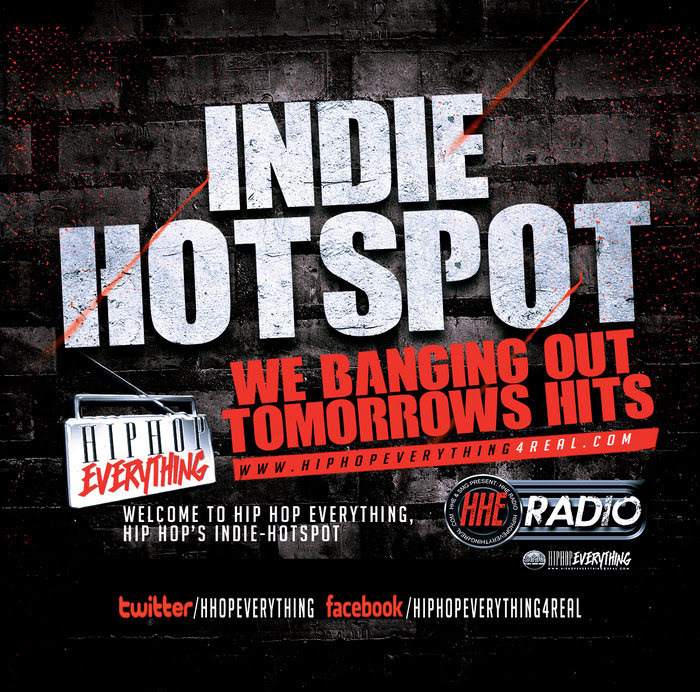 This collaborative effort is A-1 from start to end. We'll let you be the judge of that. 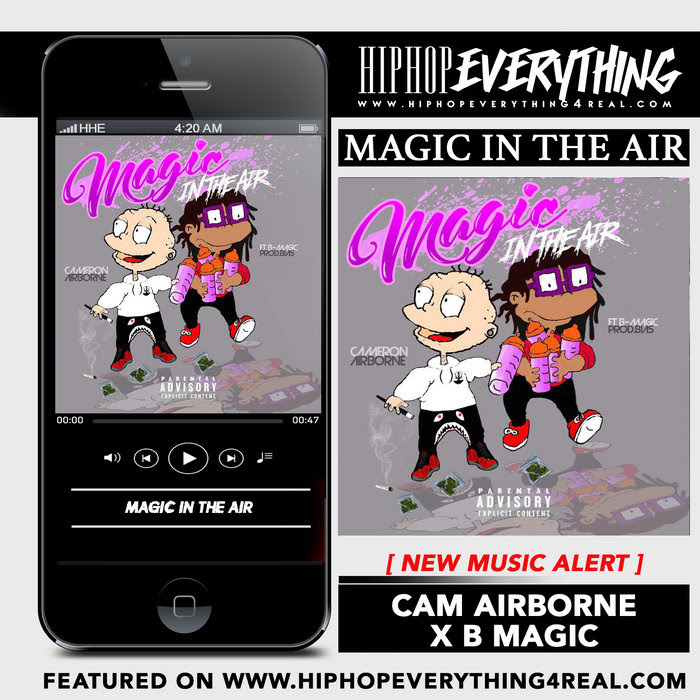 Press play below and vibe out to Magic In The Air. 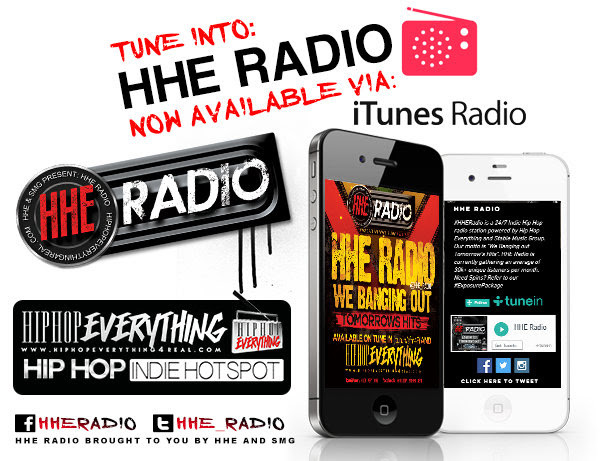 "We Banging Out Tomorrow's Hits"
Available via HHE4Real , Tune in and iTunes internet Radio.